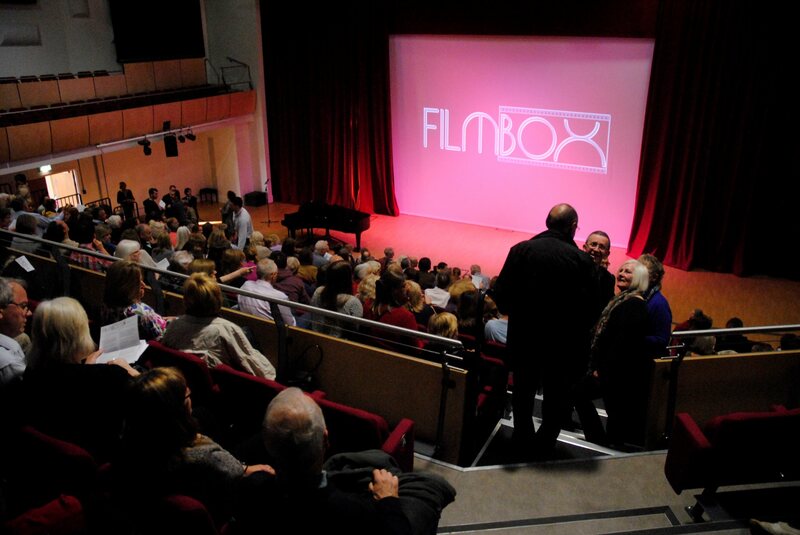 See great films for only £5 each*, if you become a Member of FILMBOX Community Cinema. This special 4-month taster membership (Apr-Jul 2015) for only £10 is in response to lots of recent enquiries about becoming a member of FILMBOX Community Cinema, so we do hope we’ll see you very soon. *Members can also buy a £5 ticket for a guest and additional tickets for friends at reduced prices. Members also have a bar/café loyalty card – every 6th drink free! Why not come and see Gone Girl (cert 18) on 11/3/15 or The Imitation Game (cert 12A) on 26/3/15 to see if you’d like to make us your very own cinema club! 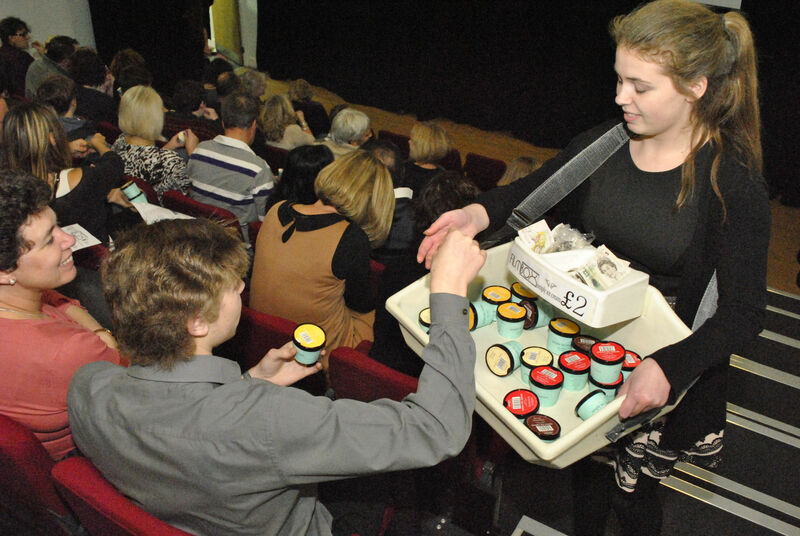 FILMBOX patrons enjoying Kentish Simply ice cream in Screen 2 cinema (seats 84).